From the makers of America's favorite fairway woods, Adams golf. Engineered with the patented Upside Down Technology to provide increased MOI and a lower center of gravity, the shape of new RPM LP Fairway Woods is incredibly confidence inspiring and more forgiving. 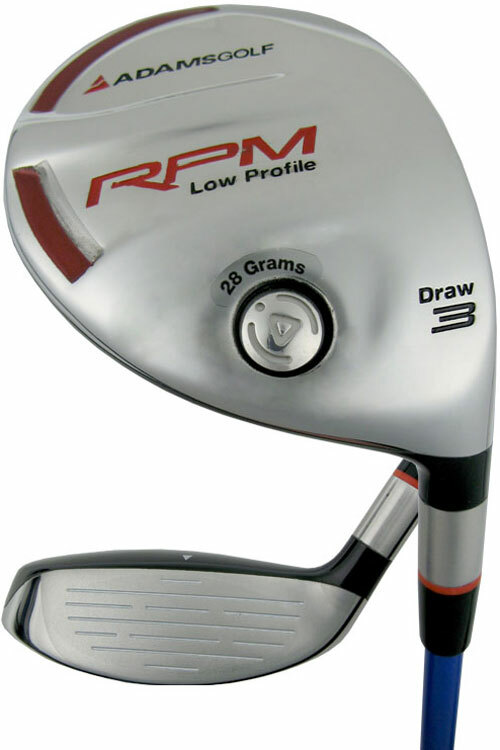 The RPM LP Fairway Woods are easy to hit, offer better launch conditions, a higher ball flight and incredible distance.